Who Builds Roads Around New Developments? As rapid development continues around the state, the Texas Department of Transportation and local entities create public-private partnerships to build roads around new developments. 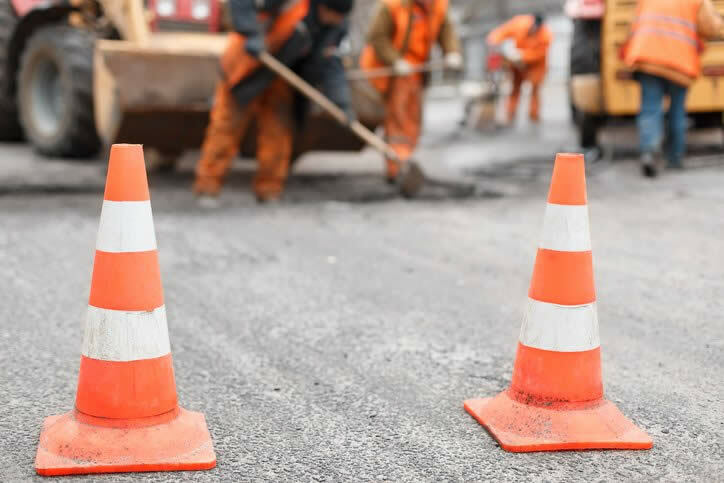 Developers often approach TxDOT about building roadways that connect to their businesses or improving nearby traffic lights, TxDOT spokesperson Danny Perez said. If the project also improves traffic flow, the two entities enter an agreement with the developer contributing a portion or all of the costs of the project. Perez said developers have funded a number of transportation projects—even a $2 million ramp reversal on I-45 in Galveston County two years ago. Developers can also build roads themselves. The company would need to submit its plan to TxDOT—or whichever entity owns the roadway it would connect to—for approval. The developer would retain the right of way in this case. After the road is built, the developer has the option to return the right of way to TxDOT or another entity for long-term maintenance of the road. Rosehill Reserve has two entrances off of Mueschke Road and Rosehill Road — both with access to the Grand Parkway.